Unconventional marketing activities - so called Guerilla-Marketing-activities - shall help to achieve consumers' attention and hence to increase the advertisement efficiency. 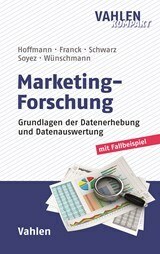 In spring 2014 the Springer Gabler publisher released the book "Guerilla-Marketing" from Katharina Hutter and Prof. Dr. Stefan Hoffman. 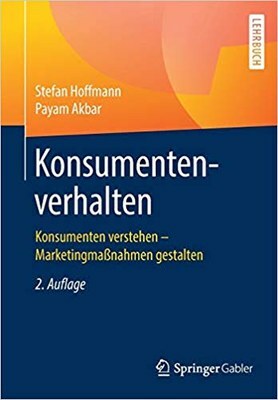 It points out different innovative marketing instruments, their impacts and concrete recommendations for actions for practitioners.